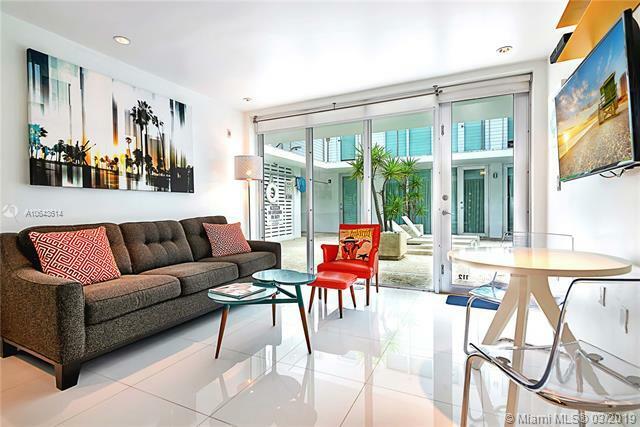 Renovated Mid-Century Modern one bedroom one bathroom condominium in the heart of South Beach featuring hurricane resistant floor-to-ceiling windows, new central air conditioning, marble countertops, white glass tile floors, washer/dryer, dishwasher, and rain shower. 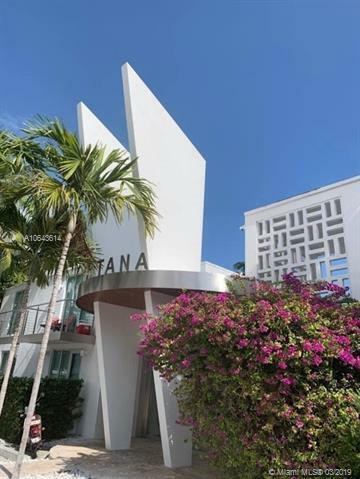 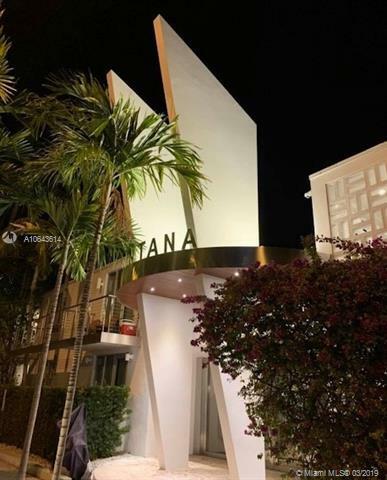 The Fontana Condominium is a boutique pet-friendly building that won the "Miami Design Preservation League MiMo (Miami Modern) Award for Renovation. 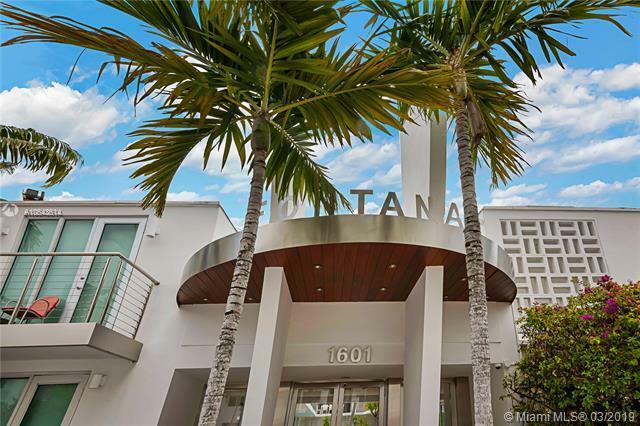 It offers a heated pool and multiple outdoor lounges and dining areas and is located one block from Lincoln Road within close proximity to dining, shopping, beach, bay, golf, tennis, Ocean Drive, and Sunset Harbor.